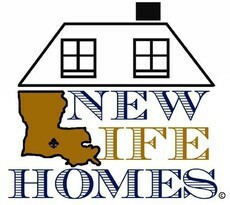 At New Life Homes LLC our motto is " A new life is a great life", so why not start one with a new home. Whether you're starting over, retiring, or just ready for a change, there is always a good reason to build or buy your new home. 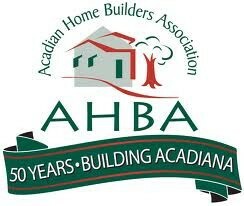 Browse some of our properties for sale or bring your plans in and let us build right on your lot. We are fully licensed and insured for that peace of mind so you will know the job is going to be done right. We have more than 10 years experience in the home building industry and strive for you to have a worry free involvement when you start your new life!! Here at New Life Homes we believe that an opportunity to build your home is the ultimate dream. Let's face it, who wouldn't want to build their own home? 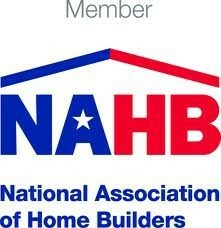 Did you know that new home construction counts for nearly 1/5 of the GDP here in the US? A typical new home consultation usually consists of three things: Size, Price, Location. Once those are established then you can move on to the physical design of the home. For plans, we usually suggest having a few styles in mind with the size you are looking for. For price, think about the things that you want, things that you need, and things that you can't live without. For instance, someone may really want granite countertops. Would you rather have top of the line kitchen appliances? Would you rather have a custom built shower? Tweaking certain costs can make an overwhelming house cost drop dramatically. For location, have a lot in mind, or a general area where you would like to be. Obviously this is one the key factors in where you will build your next home and your new life ! !